Shaun with his effortless quick feet vibe. Make sure you check out the latest Skateboard Cafe edit for some chilling bangers. 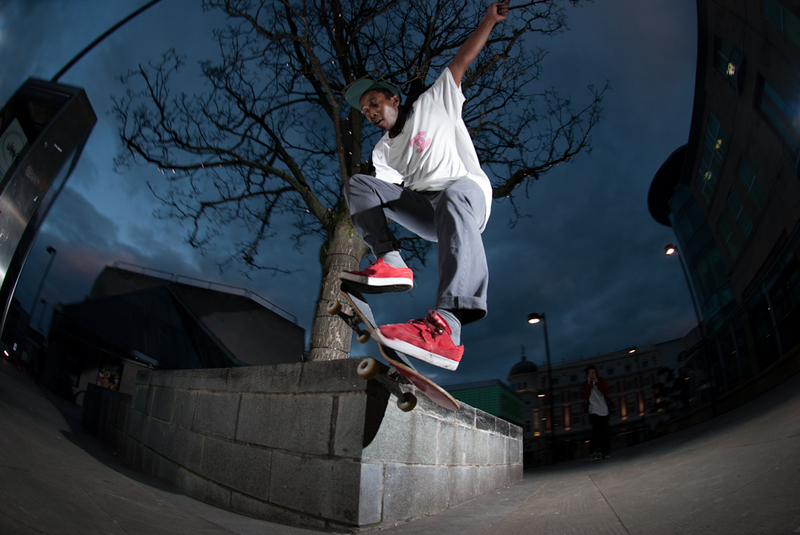 Posted in PhotographyTagged Shaun Currie, Skateboard CafeBookmark the permalink.